This list is in no particular order, however this one is my biggest shame and highest priority at the moment. 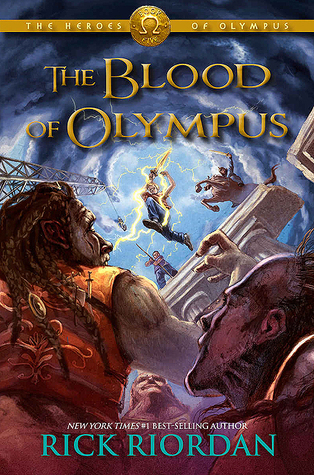 I first want to do a Percy Jackson and the Olympians re-read before starting this one so that’s why I keep procrastinating because re-reads take time. 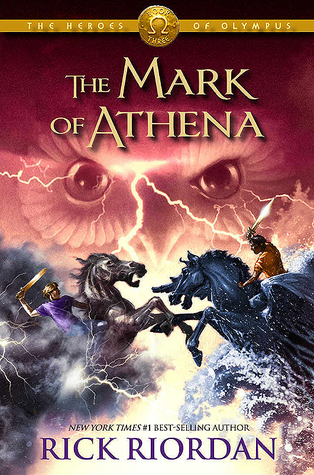 Even fun re-reads such as Percy Jackson. Another one I’ve been procrastinating because it’s a sequel and I. HAVE. FORGOTTEN. EVERYTHING. ABOUT. BOOK. ONE. 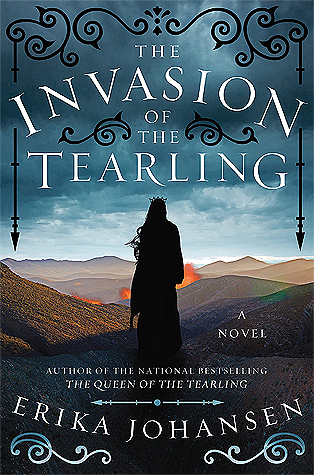 This highly acclaimed fantasy series is really a must-read, even though it’s kind of big and intimidating. 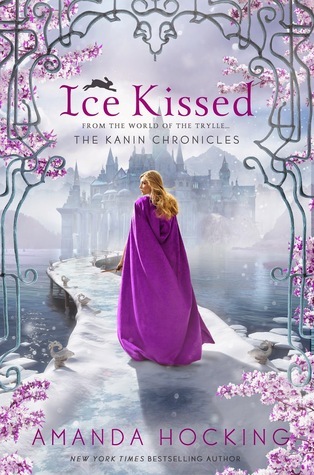 But since the third book isn’t out yet, I’m telling myself I still have some more time to get started with it. 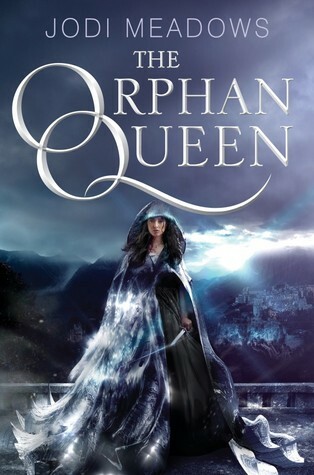 I actually bought The Orphan Queen a few months ago, so this one is one step closer to being read! I should really get to this soon, especially with the movie coming out later this year. I know, I know. Shame on me. 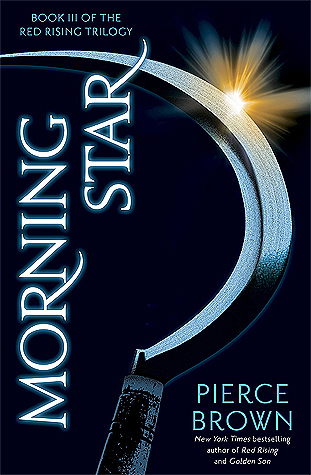 This is such a highly praised series and I have no excuse for not reading it yet. 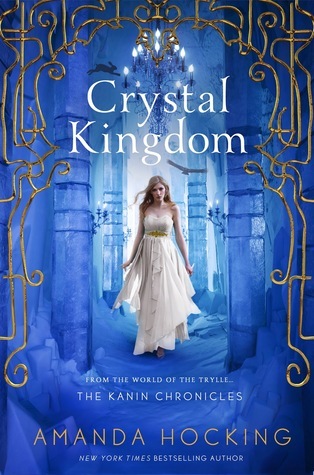 I read the Trylle trilogy by Amanda Hocking almost two years ago and have been wanting to start this series (which is set in the same world) ever since. Buuut, I haven’t. This sci-fi dystopian book just sounds so special and fun with its’ combination of virtual reality and 80’s pop culture that it really is a must-read. 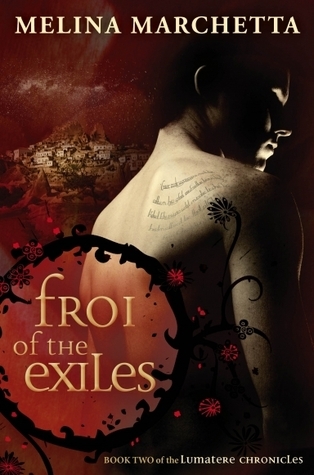 As a self-acclaimed fantasy fan it’s a shame I haven’t read this series yet. I will soon though, I promise! 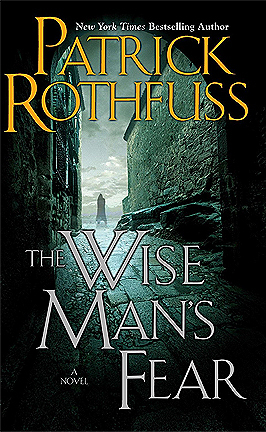 Another classic in the fantasy world that I haven’t read yet. But with the third and final book coming out in November and a movie in development, I think it’s time to get started! Also, have you already read any of the books on my list? Let me know if you think one of these should be made top priority! 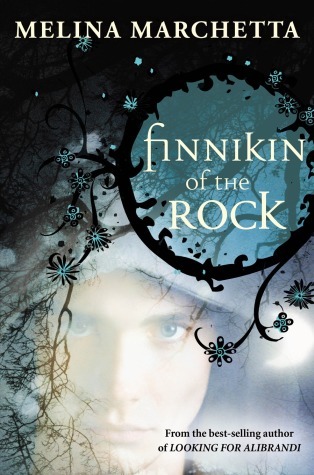 Oh I still need to get to THe Name of the Wind, Red Rising, Finnikin of the Rock and The Knife of Never Letting Go as well. 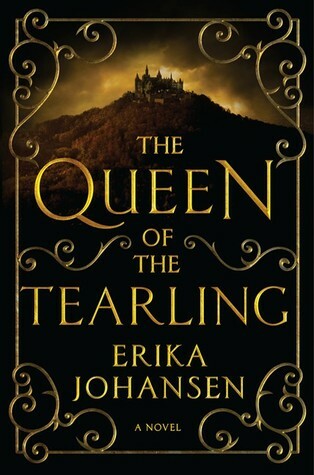 I personally didn’t like The Queen of the Tearling at all, and wasn’t a fan of Miss Peregrine either. 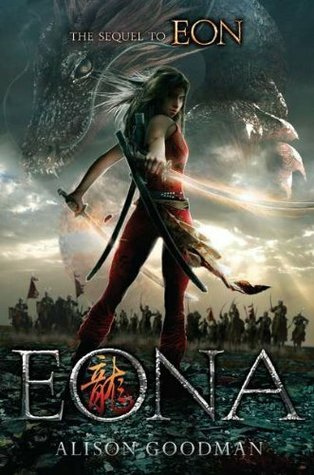 I liked Eon but Eona took a nosedive for me. Thanks for the feedback! 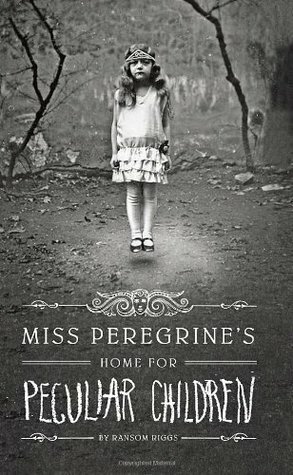 I did hear some mixed reviews of Miss Peregrine so I am doubting whether or not to read it. 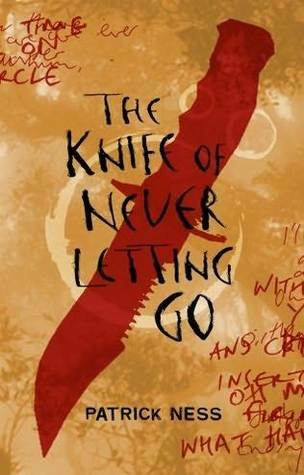 I guess I still will, just maybe not right away 🙂 I do hope we will both enjoy Name of the Wind, Red Rising, Finnikin and The Knife of Never Letting Go! Haha, I totally understand you about Eon – I read the first book so long ago I don’t even remember what happened… oops 🙂 Let me know what you think of Name of the Wind, I’d love to hear your thoughts! 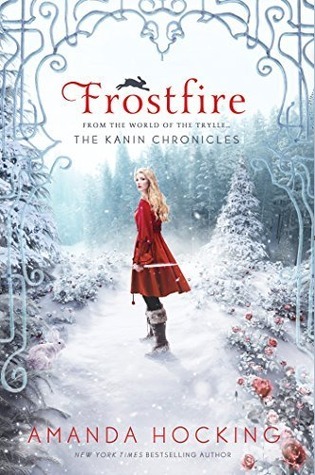 And yes, The Lumatere Chronicles should be top priority in my TBR! I LOVED Ready Player One. I listened to it and it was amazing. 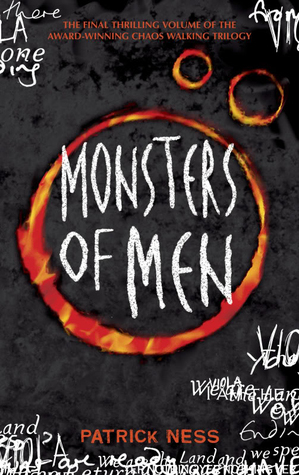 I am like the only person who didn’t love the Chaos Walking books – I DNFed book 2. 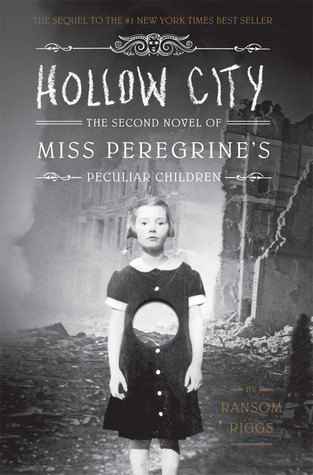 I also want to get to MISS PEREGRINE’S HOME FOR PECULIAR CHILDREN TRILOGY and The Red Rising trilogy – but who knows when that will happen!! 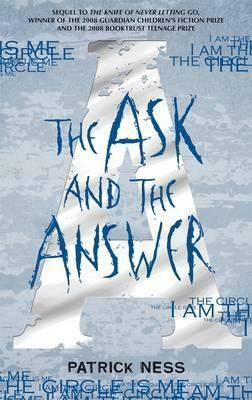 Oh I am with you for the Chaos Walking. ? I FEEL SO BAD FOR NOT FINISHING IT! I will though!! SOON. 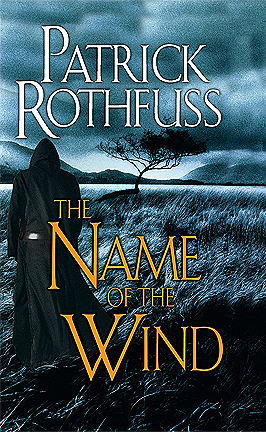 And I just bought The Name of the Wind so eeeeep. I’ heard it’s been a million years since the last one was published and the third isn’t nearly out or something like that? But I’m used to fantasy authors being cruel and torturous *howls at George RR Martin* So I shall get stuck into Name of the Wind super soon! 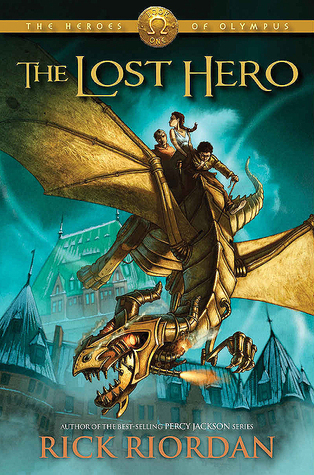 And Heroes of Olympus IS SO SO GOOD. 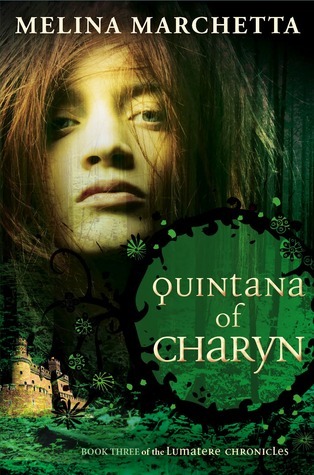 THE BEST RIORDAN HAS EVER DONE. *piles them on your head* DO TRY THEM SOMEDAY!! Wow, so many great reads here. You’re in for a treat when you start reading these. I especially enjoyed Ready Player One, the first Red Rising book, and the first Miss Peregrine book. Ready Player One is on my TBR pile too! 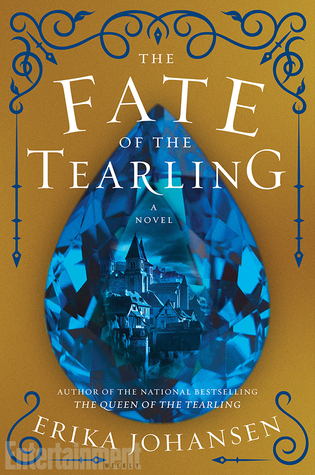 As are the Tearling books…why are there so many books in the world that need to be read and why isn’t just reading them my full-time job? I know, I also totally wish I could do this reading books and blogging about them full-time 😉 Well, we can keep dreaming and never say never, right? Thanks! I have indeed heard a lot of mixed reviews on Miss Peregrine. 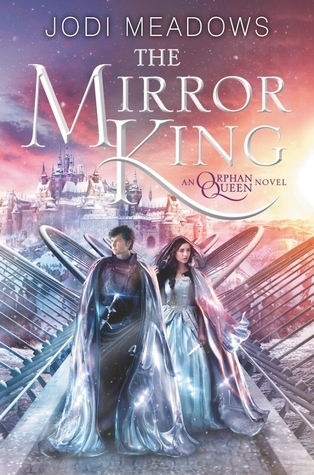 I guess I’ll have to start with book one and see what I think 🙂 Hope you’ll also get to the Kanin trilogy, The Orphan Queen, Queen of the Tearling and Red Rising also soon! There are always so many series! 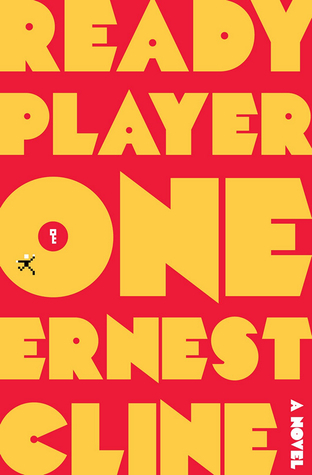 I want to read Ready Player One for SURE! 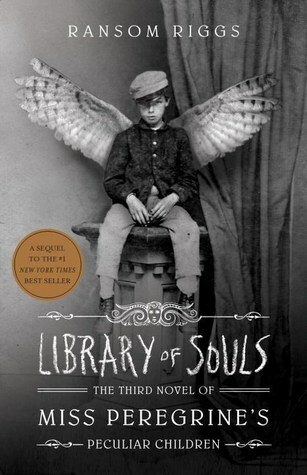 I’ve read the first Miss Peregrine book, which I loved, so I really need to read the next two. I’m excited for the movie! 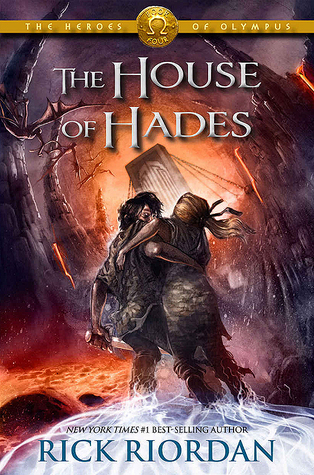 I’m am so behind with everything Rick Riordan. I started Percy Jackson and then lost it after about 3 books and forgot to pick it back up again. 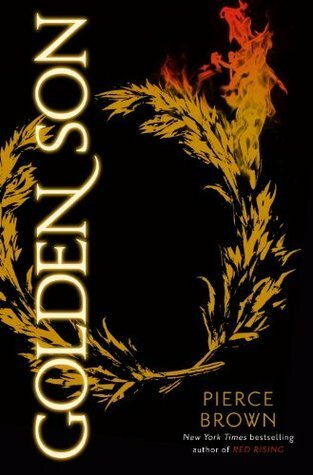 I really do want to get back into it though because I hear the rest of the books are amazing! 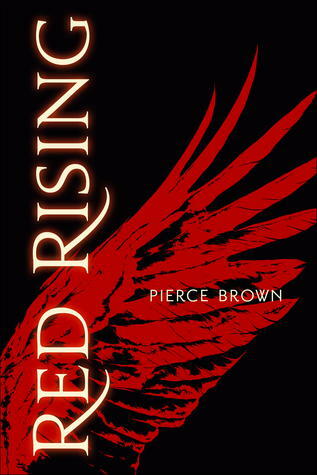 I have been meaning to read the Red Rising trilogy for forever too! 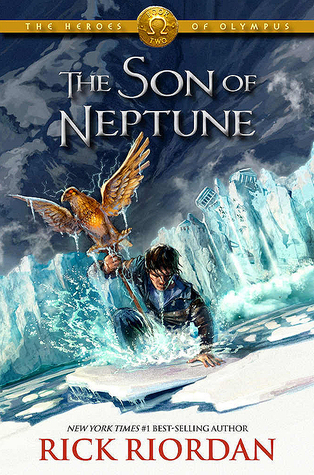 Glad to know I’m not the only one who’s behind on Rick Riordan books 😉 Will definitely make it a project to catch up soon though. You’ve featured a lot of series that I’ve been keen to pick up but have yet gotten round too. 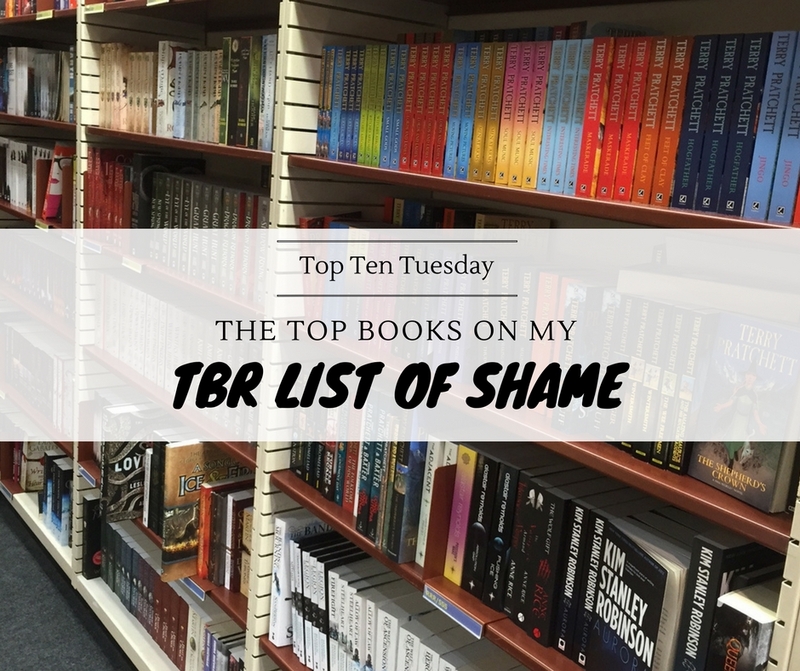 I notice that a large portion of your list is in fact series, and I think that may be why you haven’t got round to them as of yet – I think with standalone books tend to come before series, at least that’s how it goes for me. Do you tend to read a lot of series? I actually tend to read more series than standalones 🙂 But it is true that series are a big commitment and that’s why they take so much longer to get to. I do hope we’ll both enjoy these ones when we get to them!